Vijay 61 - This is not happening for the first time! 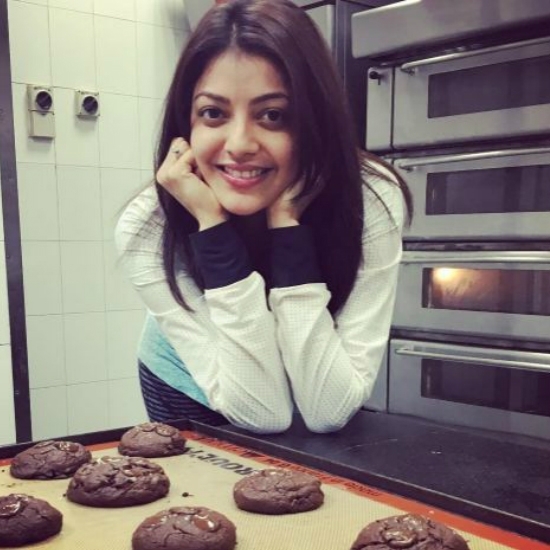 Is it going to be Kajal Aggarwal again? Celebrating 10 years with one film each with Ajith and Vijay! Kavalai Vendam 1st weekend box office report! This page hosts a weekly slideshow related to Tamil movies. Each slide includes a picture and some description about that picture. All the slides will have a recurring theme. People looking for actress stills, actress images, actor stills, actor images, movie stills, movie images, and other interesting topics, relevant issues in Tamil cinema will find this page useful. Kajal Aggarwal | 10 Actresses Photos of the day (17.04.2017).